How Do I Choose the Best International Desserts? Desserts on display at a bakery. 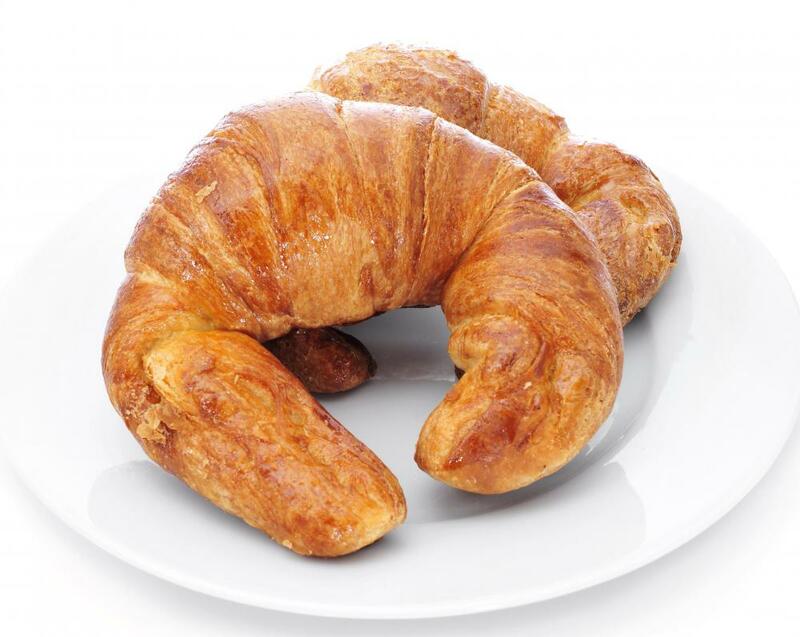 Croissants can be filled with chocolate and served as a French dessert. 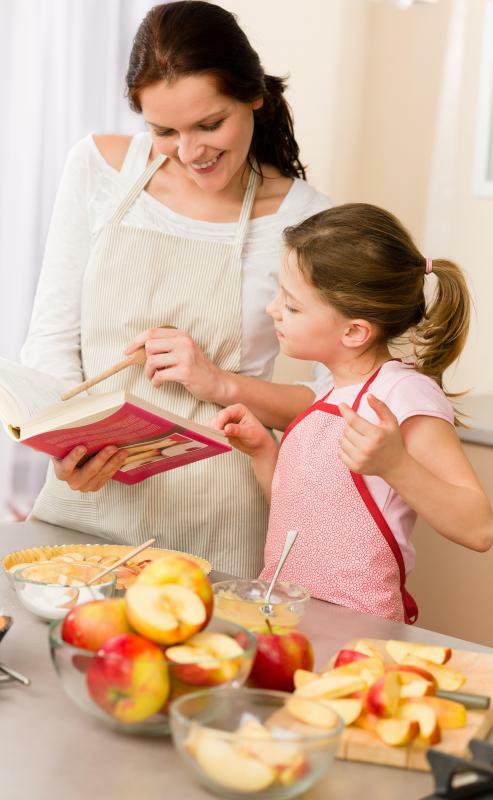 Some cookbooks focus exclusively on dessert recipes from various cuisines. Classic Italian desserts are often popular. When choosing international desserts, select something to complement your main entree. For instance, if you're serving Mexican food, bake a sopapilla cheesecake, or if you're serving lasagna, consider an Italian rum cake or chocolate filled biscotti. Your local supermarket may have an international foods section, where you may find scrumptious sweets for your dessert menu. Read international dessert cookbooks from your local library, or watch the food shows on television for international recipes. Enrolling in an international foods culinary class is another option to consider. Making homemade international desserts can enhance any international-inspired meal. First, decide what country you'd like to represent when preparing your menu. For instance, if you wish to prepare French cuisine, many French dessert recipes can be found online and in cookbooks. 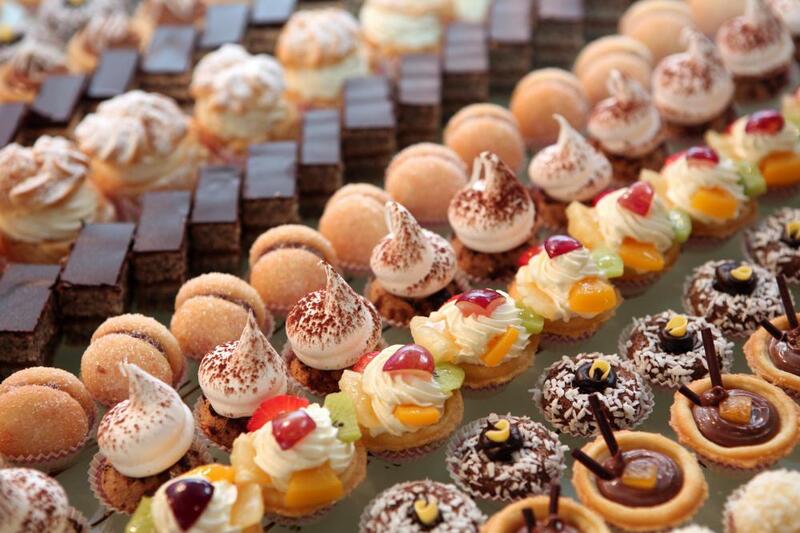 In addition, French pastries can be found in gourmet bake shops. 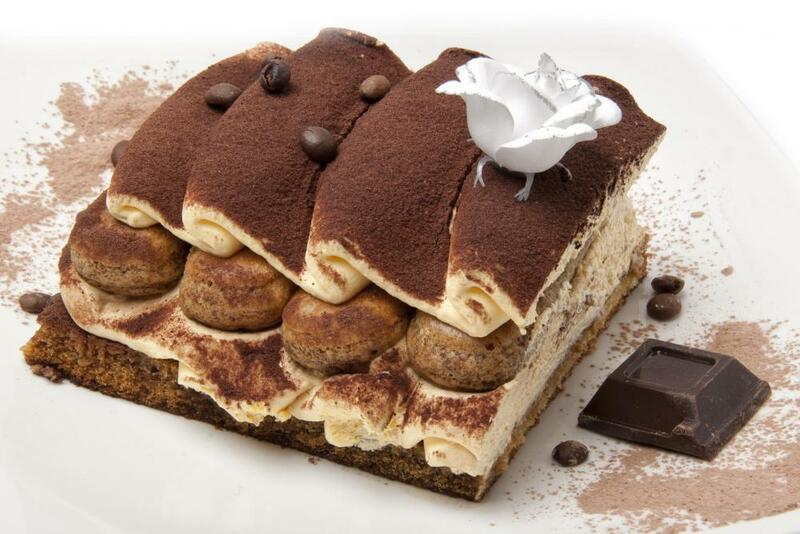 Italian pastries and desserts are often sold in bakeries as well, so scout your local area for the best selection. If you are planning an event, such as a dinner party or large buffet, consider the entrees and side dishes you will be serving. If you plan on serving various international dishes, you'll want your desserts to represent every national dish you serve. To make it easier on yourself, you can have your event catered, and order the international desserts of your choice. Creating homemade international desserts can be hard work, yet rewarding and fun. There are many options to choose from when preparing international desserts. If you're serving Greek food, consider baklava for dessert, which is often served in fine Greek restaurants. You can make your own baklava from a recipe found online or in a cookbook, or purchase store-bought pastries at a specialty shop or bakery. Your international desserts do not have to be complicated to prepare. If you're short on time, or want something that is easily found on store shelves, visit any bakery or international section of your supermarket for simple dessert options. You may choose chocolate-filled croissants to cap off a French meal, or a cannoli dessert for your pasta dinner. Consider international desserts from around the world to represent various holidays. For instance, many countries have traditional dessert recipes that are served only at Christmastime. Plum pudding is a popular English dessert that might be nice for your holiday dinner. German stollen, which is a spicy cake made with dried fruit and nuts, is another good choice to serve for your Christmas dessert. What Are the Different Types of Kids' Christmas Desserts? What Is Creme De Papaya? What Are the Different Types of Greek Spices? What are the Best Tips for Baking a Berry Tart?